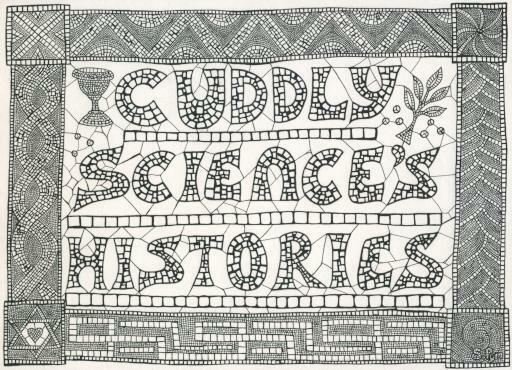 So I’ve been working on a new series of colouring in sheets – this is one of the raw picture before digital clean up and is for when Cuddly Science (my thing with the puppets) is more Cuddly History! It is based on Roman Mosaics including being purposefully wonky! I want to do some actual mosaic colouring sheets based on real mosaics but need to sort out the source photography images first – I know I have a lot of the Orpheus Pavement somewhere! 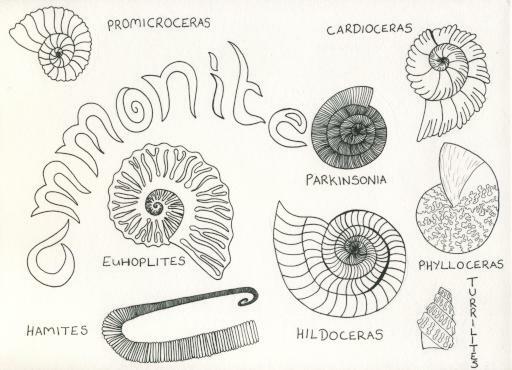 The cleaned up “activity sheet” version is going out at The Festival of Archaeology event at Gloucester Cathedral and when I get a moment it will go up in the Cuddly Science category on The WigglyPets Press.